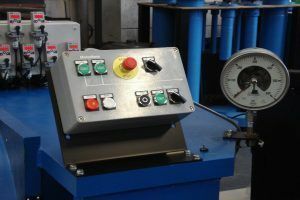 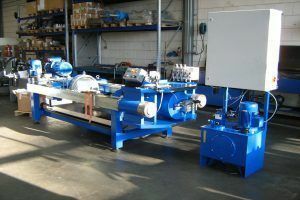 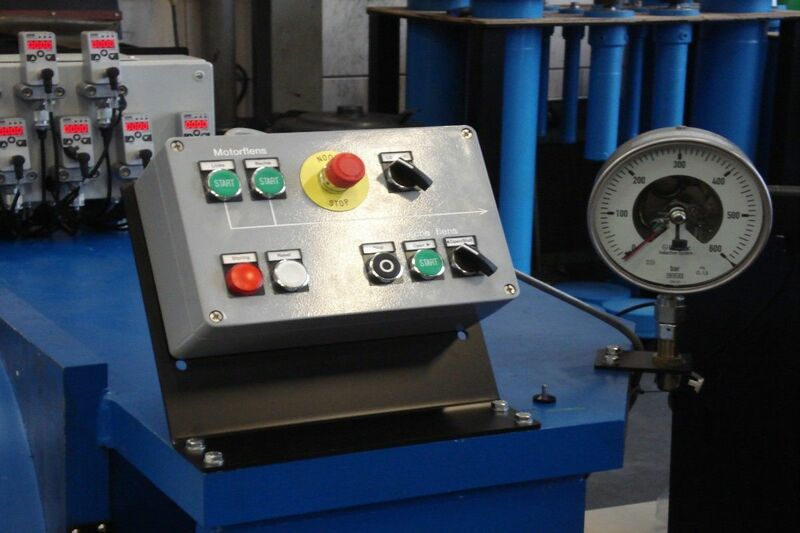 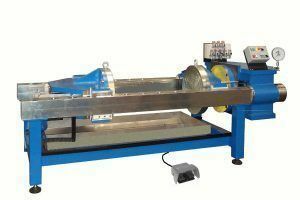 Holland Hydraulics B.V. has delivered a complete 400T test bench for testing the parts of gasmeters. 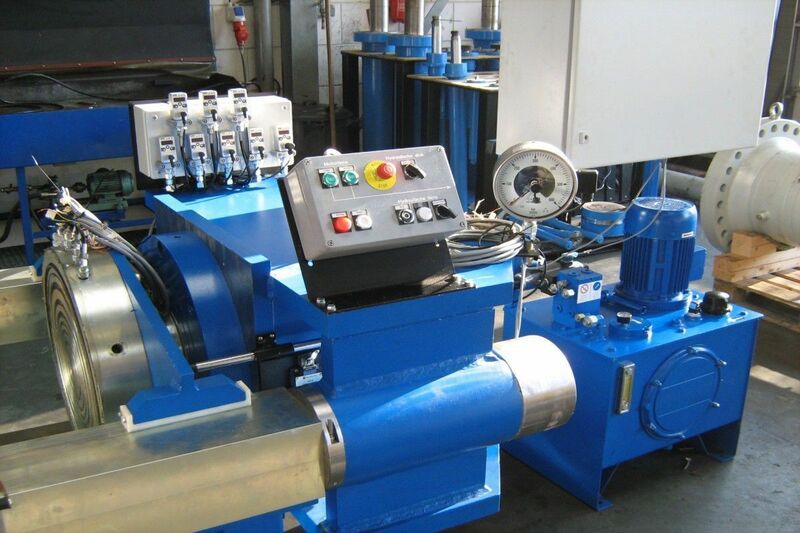 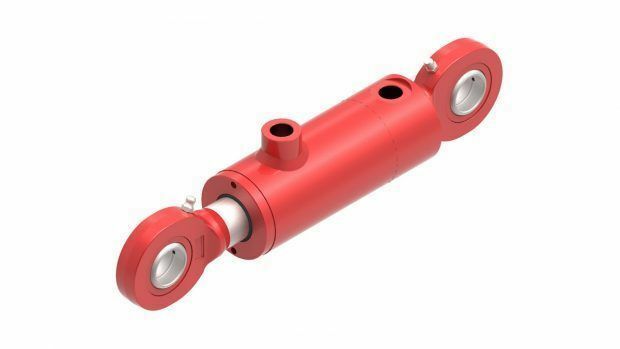 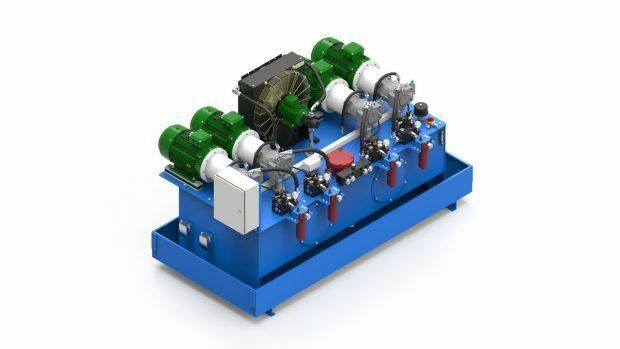 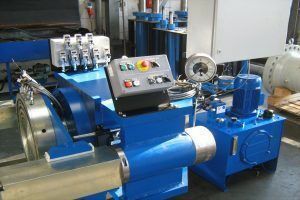 A 5.5kW powerpack and hydraulic cylinder with a bore of 330 were used to achieve the system requirements. Holland Hydraulics B.V. has provided the customer with: consultancy, engineering, production, controls, installation, and commissioning.